Things have been quiet on the blog front, as you can see; my apologies for that. 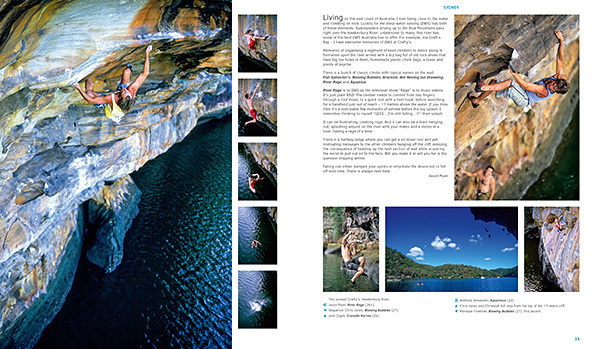 It is because I have been working on a new coffee-table book on Australian rock climbing called Rock Climbing Down Under: Australia Exposed. This book is the result of many years work and the last six months have been some of the busiest of my life as we’ve worked hard to complete it. 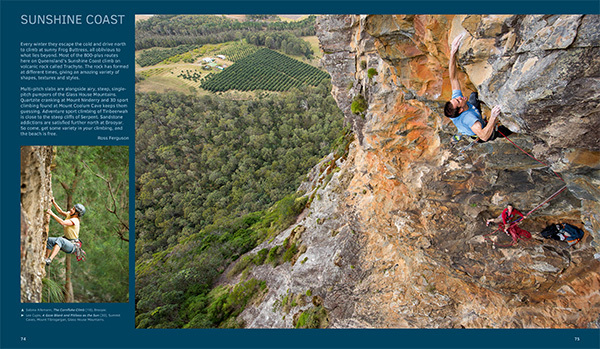 At last, I’m delighted to announce that production of Rock Climbing Down Under: Australia Exposed is progressing well – and if all goes well, it should be available around the end of October. This post will give you a quick preview of the book, and I’ll use it to provide updates on the books availability. We have received delivery of the book and it can now be ordered from –> here. There you will also find a link to our stockists and distributors list. 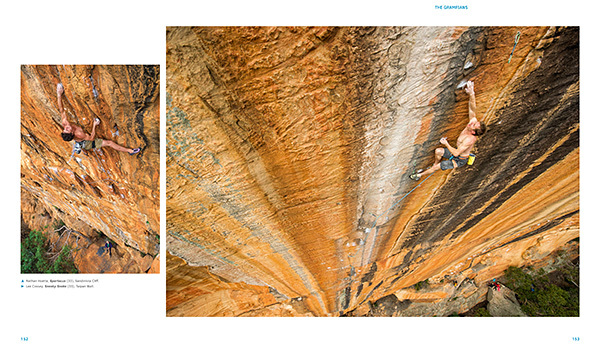 Rock Climbing Down Under: Australia Exposed is a hard-cover coffee-table book. 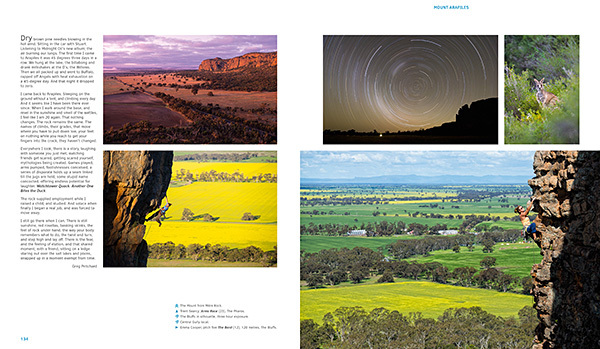 Featuring 350 images, it is an exciting photographic journey to 21 Australian climbing destinations. 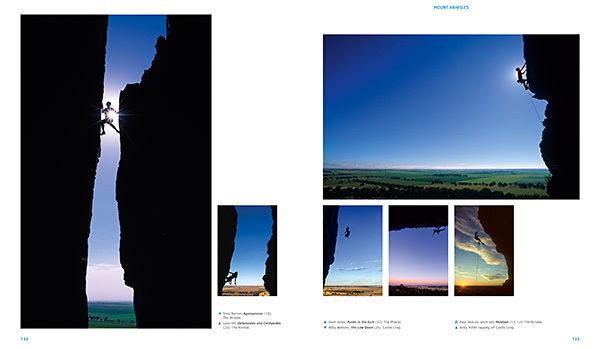 In addition to the images, this book contains text written by 80 individual authors, giving an insight into the heart and soul of Australian climbing. 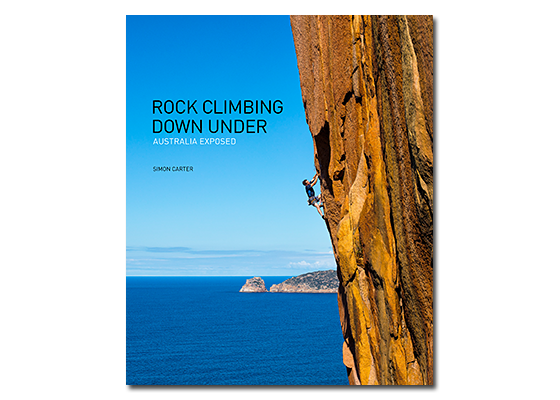 The emotive and often humorous stories, along with the spectacular imagery, make this a true celebration of Australian climbing that will inspire every climber. I just want to finish with a word of thanks to everyone who has helped me and supported this project. This book is the result of a massive collaborative effort. 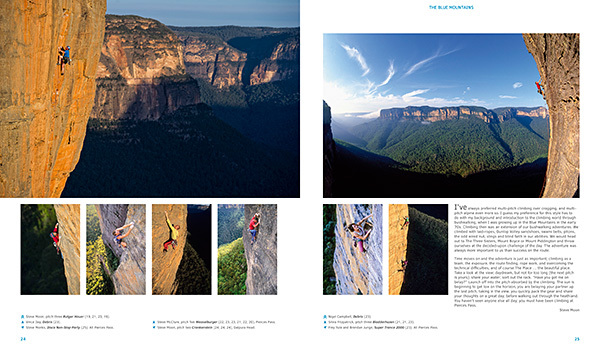 Hundreds of climbers have helped out with the photography over the years. Some 200 individual climbers feature in the book, and there is also the belayers and many others who helped along the way. 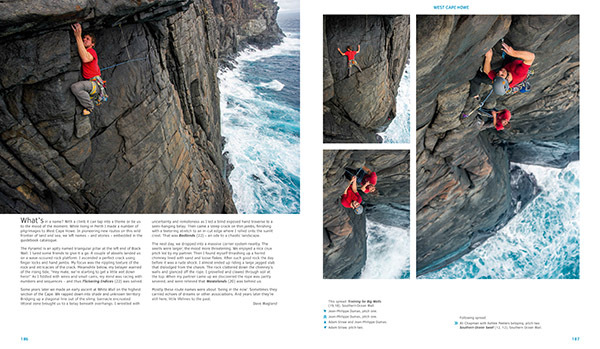 Also, eighty climbers have contributed text. I feel very honored to have received such support. Thank you so much everyone! For news, updates and more of my work, subscribe to my email newsletter –> here. And let’s connect on Facebook and Instagram.